The point here is not just that the bad stuff will overwhelm us if we fail to stop it (though that point alone is plenty to justify No). It’s that unchecked expansion of fossil fuel infrastructure undermines the credibility of solutions. 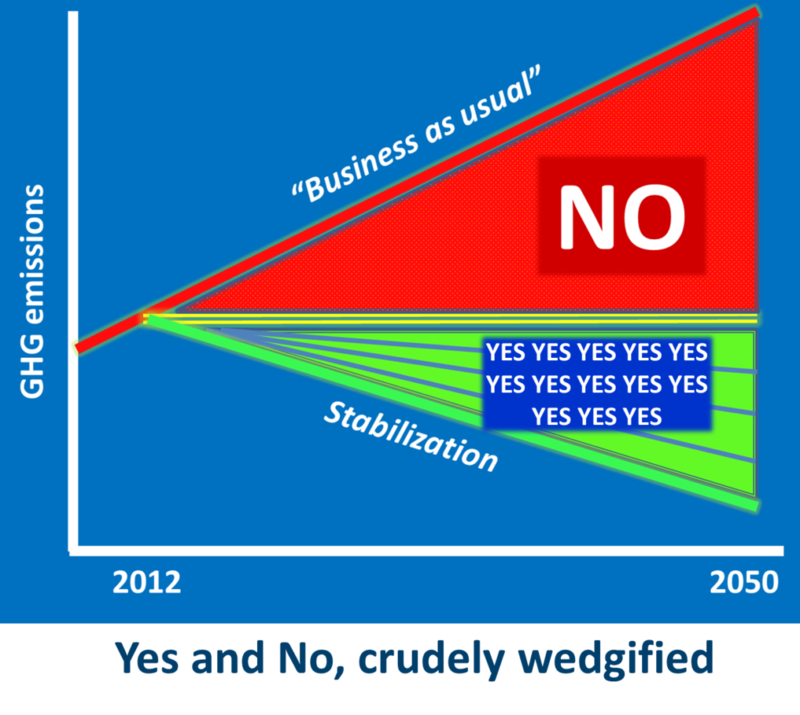 “Yes” to climate solutions without “No” to these “game-ending” investments comes off as silly, sentimental, tokenistic.